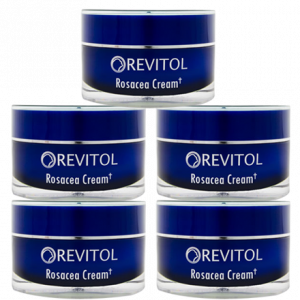 Revitol Rosacea Cream with the ability to make your skin smooth and remove those ugly dimples forever as it penetrates deep into the skin. 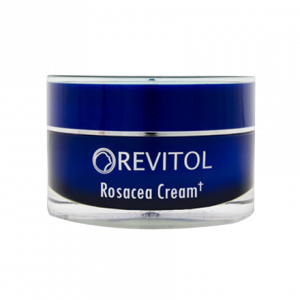 The ingredients in this cream include a fine mix of natural and organic substances making it one of the most suitable remedies for rosacea in women and men. This has been confirmed by all the positive reviews and feedback as well. For long you have been fighting this battle alone but no more. It is time to kick that problem out of your body. Rosacea is a common skin problem that affects over 16 million people in the USA. 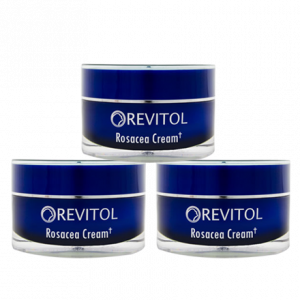 The Revitol Rosacea cream is essentially a product that addresses rosacea and also eliminates the redness on the nose, cheeks, chin and forehead. Revitol Rosacea treatment solution works on multiple problems rather than just one. The cream removes redness on the face part affected (nose, chin, forehead or cheeks), reduce the visibility of the veins and also minimize thickness.